When do you know if your child is ready to become an independent adult? 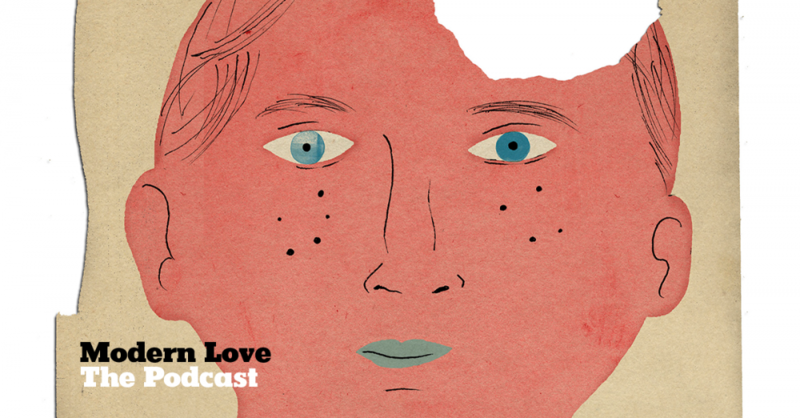 For Ann Bauer, that already difficult decision was made much harder by her son's problematic and mysterious diagnosis. 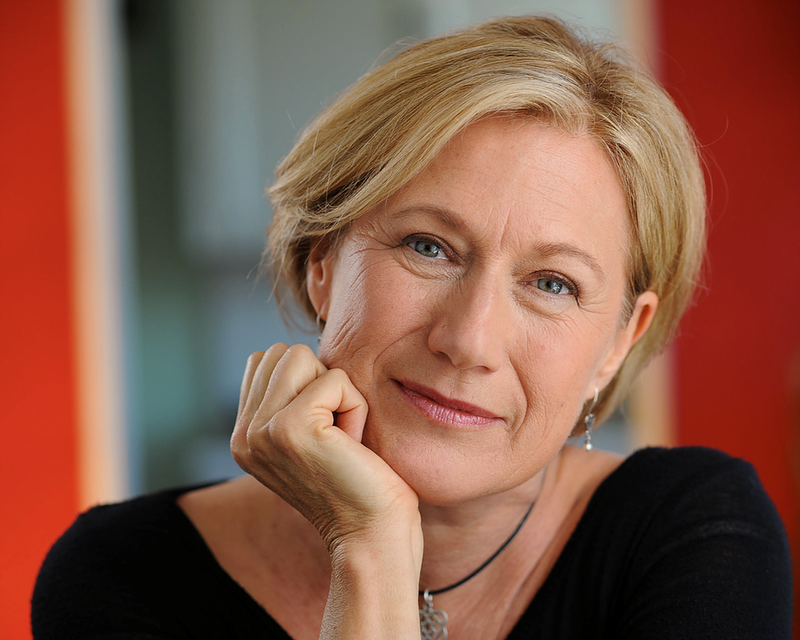 Actor Jayne Atkinson, from Netflix's "House Of Cards," reads Ann Bauer's essay, "You Need To Take My Son To Jail." 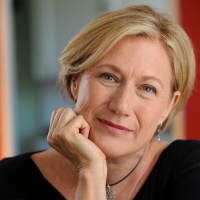 Jayne Atkinson has made her mark on and off-Broadway, in films and television, in addition to producing and directing. After starting out in productions at the Long Wharf Theater and Manhattan Theater Club, Atkinson made her Broadway debut in a revival production of Arthur Miller’s "All My Sons." Other Broadway credits include "Blithe Spirit," alongside Angela Lansbury and Rupert Everett, "The Rainmaker," for which she earned a Tony nomination,"Enchanted April," which resulted in another Tony nomination, a Drama Desk nomination and an Outer Critics Circle Award, and "Our Town." Atkinson reprised her role in "Our Town" for the TV movie version of the play, directed by James Naughton. Atkinson was born in Bournemouth, England, but her family relocated to the U.S. in her early childhood. She went on to graduate from Northwestern University with a B.A. 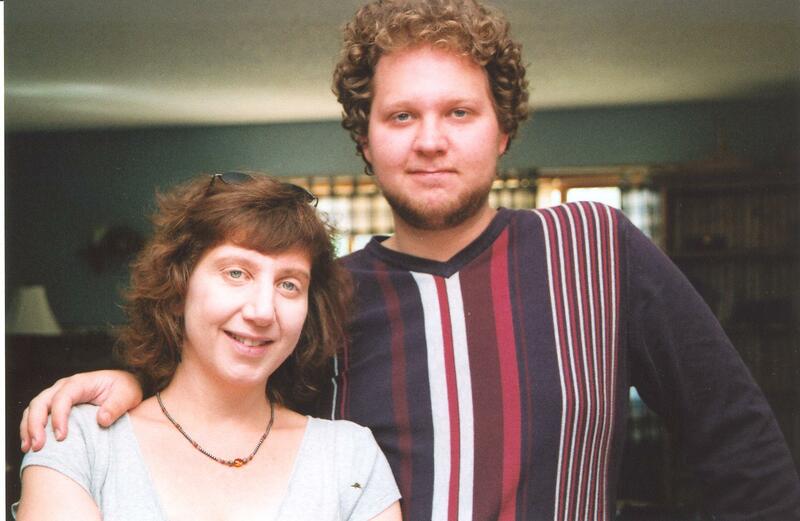 in Communications before attending Yale Drama School. In addition to acting, Atkinson runs Jadana Productions, with a focus on entertainment development. Her other areas of expertise include coaching professionals in the areas of public speaking and project presentation, as well as teaching and directing. She also lends her time to promote women’s causes. She is married to actor Michael Gill, whom she met during a production at the Long Wharf Theater, and together they have a son. This summer, she will appear in Sarah Ruhl's "Clean House" at the Williamstown Theatre Festival. 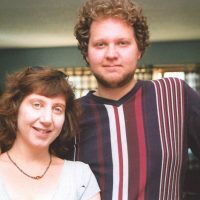 Ann Bauer is a writer living in Minneapolis. She's published four books including "A Wild Ride Up the Cupboards," a novel about a young family struggling to raise a very different child. 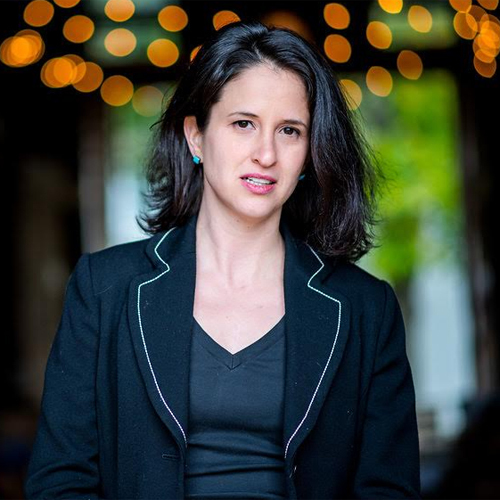 Bauer is an essayist, critic and frequent contributor to the Washington Post. Currently she's on a "sabbatical-from-life" year, trying to figure out what comes next.